Louise Robinson's chicken soup recipe is infused with the flavours of Morocco with chickpeas, paprika and chilli, and any leftovers can make a wonderfully hearty lunch the next day. 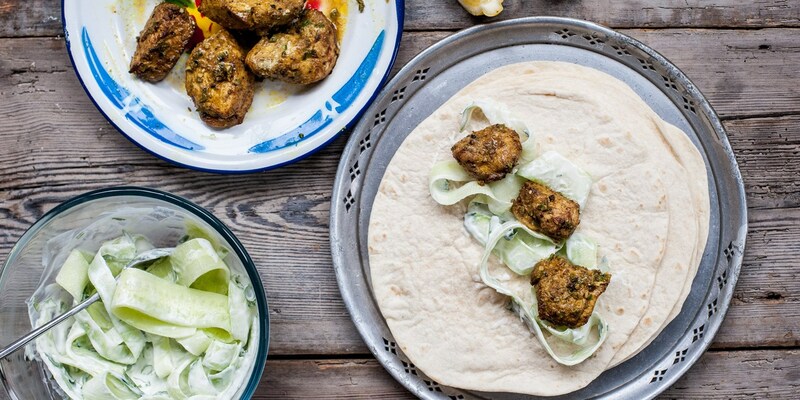 Alfred Prasad's Chettinad chicken curry recipe is packed full of fresh, bold flavours while his Chicken tikka wraps are bound to become firm family favourites. For a quick and simple snack try Leyla Kazim's Mexican chicken wings, or Selina Periampillai's Barbecued chicken thigh recipe, perfect for the summer.